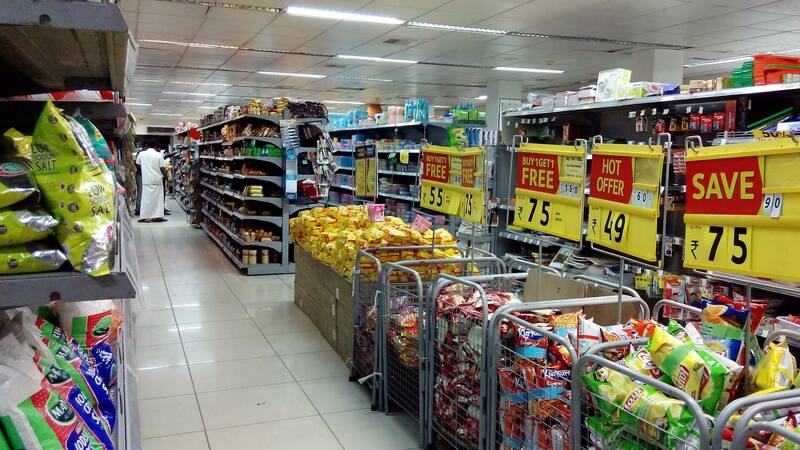 Vendors occupy a pivotal yet difficult position in the retail industry. It’s challenging for them to collect and manage thousands of purchase orders from hundreds of retailers and effectively handle their order cycles. Currently, vendors go to retail shops located in different locations to collect purchase orders. It consumes a lot of time and efforts. Chances of missing out on any retail location are also high, which will not only delay the order collection and delivery process but also pose a threat of losing that retailer to some other competitor vendor. So, one of the biggest challenges faced by vendors is how to collect purchase orders effectively and efficiently from their retailers. Purchasing Manager app enables vendors to receive purchase orders from different retailers via online messenger, email, etc. This purchase order app connects both stakeholders (retailers and vendors) of supply chain management, and enables them to efficiently organize order cycle. Generally, vendors assign retail locations to their field executives to collect purchase orders. Purchasing Manager can be an effective solution in this scenario. 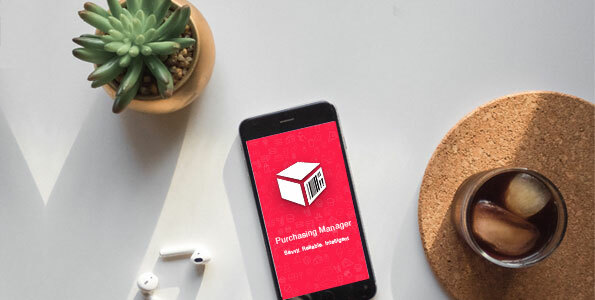 Simply ask your field executives to use this purchasing app and collect purchase orders without having to go anywhere, or you can directly connect with your retailers instead as well. Retailers, on the other hand, can create purchase orders, review order history and share their purchase orders with different vendors using Purchasing Manager app. Purchasing Manager app is an effective purchase management solution for vendors. Not only it helps them with collecting purchase orders from different retailers but also streamlines entire order management for them.